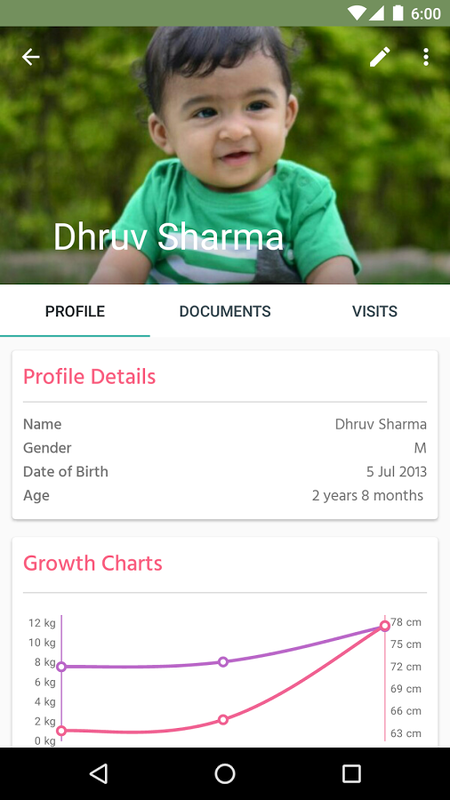 New Delhi-based child healthcare startup Babygogo has raised $300K (INR 2 Cr.) in seed funding from a clutch of angel investors including Rajul Garg, a veteran in healthcare investment, having invested in Qikwell, HealthKart & Cygnus Medicare earlier. The other investors included Dr Aniruddha Malpani, IVF specialist from Mumbai and an angel investor; Daljit Singh, President of Fortis Healthcare; Aditya Vij, ex-CEO of Fortis Healthcare; Salil Kapoor, ex-COO, DishTV; Dr Kishore Kumar, Founder & Chairman, Cloud Nine Hospitals; Ashu Agarwal, Director, BW Accelerate; Ashish Tulsian, Founder, Posist; Afsal Salu, Founder Delyver; Dr Shuchin Bajaj, founder of Cygnus Hospitals; Dr Ritesh Malik, founder of Innov8. 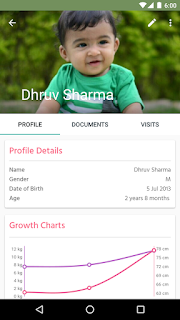 Babygogo is a community of parents and doctors where parents seek information and help about child health care. The platform enables new parents to browse information and articles on things like baby food, health and day-to-day parenting. This is a great example of how clever entrepreneurs are helping doctors to improve the care they provide to their patients ! How to get the best medical care - free book online ! Life is simple for people like us until any external factor makes it complicated. But what if the complication begins internally. Not a philosopher but life definitely comes up with a philosophy and that is let you make your life smooth let you live it simple but I am the creator I have some different plans for you. And thus God has his own plans for us as well. I and Mamta got married in 2009 and like others started our journey of knowing each other with all sorts of experience. Our journey was on the best of our joyride until one day we found ourselves on its roller coaster. The day I found myself numb for a while with no action of thoughts but still I had to be strong enough to make myself mentally active. 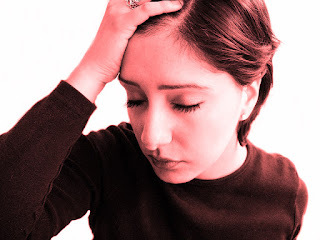 My wife didn't even had time to realize what actually was on inside her body and all of sudden she went through the most horrible experience of her life where she found herself battling for breath. We rushed to the hospital, things turned puzzle within hours. I was told that something had burst in her right ovary and her body was filled with its residue All the new, unknown, complicated medical terms in front of me where only thing I knew was I want her back fit and perfect. After a long hours of operation things were in our favor and I got her back but with lot of painful days of her being weak and not able to live a normal life for at least an year. After being declared as physically fit we thought of expanding our family as every couple does. But unlike other females my wife was no more a strong and normal women. Now she just had an ovary which clearly reduced fifty percent of chance of having a normal baby. And then one day when she went for a normal scan we were told like the same which happened in right ovary was on in the left as well. It made us scared and we really never wanted to take another chance of doing any kind of experiment. My sister in law just went to her successful attempt of IVF with Dr Anirudh and Anjali Malpani and was expecting her baby. We also were not at all in mood of delaying things and immediately handed over our case to Dr Malpani. With just one discussion on mail we were sure things will just be right here. With no operation my wife's left ovary was cleared up by doing a simple ultrasound guided cyst aspiration and she was fine within a day. But because of just one ovary we were advised to go for IVF. So things were carried forward and we did our first IVF on February 2014. We did what we could do but things are not always in our favor, it was our hard luck or better would be to say that it was not the right time and we didn't got what we expected. We took a break for a year. 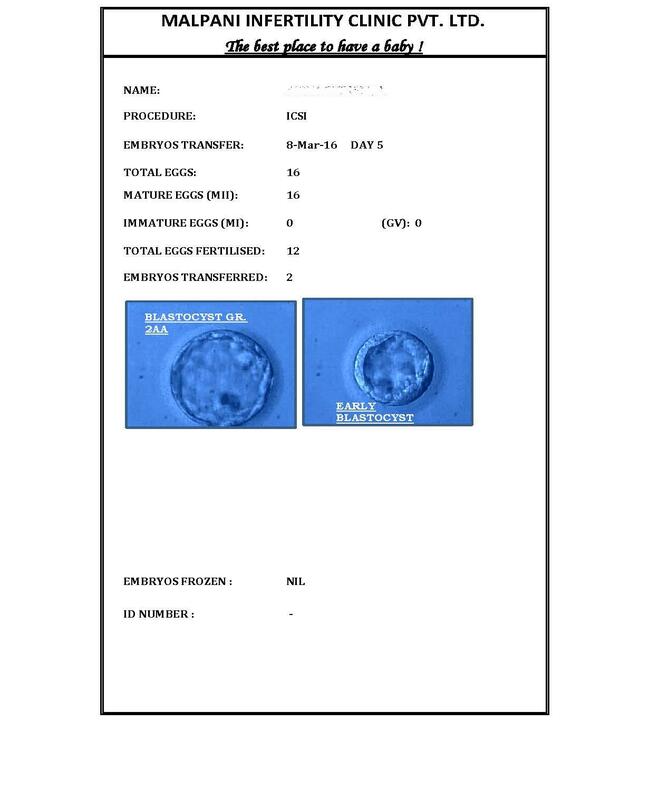 And again tried our new IVF cycle with a new pool of hope on March 2015. With Dr Anjali's excellent skill of taking out eggs from just one ovary it was amazing to know the numbers. This cycle was positive in every was and with God's blessings this time we had a good bunch of embryos as well. With an excellent approach of counseling his patients and making them mentally strong Dr Anirudh Malpani always made us mentally positive and strong to live this tough phase of life. More than me it was my wife who was actually going through life's most complicated journey which was hurting her mentally and physically both but positive approach of Dr Malpani just kept her going to each step of this journey. Her second IVF was done and her result pregnancy test brought shower of happiness in our lives. This time it was positive and that was all we wanted and wished for. But things didn't stop here life has a lot more. Suddenly one day she started bleeding and some careless medical practitioner declared that nothing was left inside. It was natural that we all were hurt. My wife took her decision on her own, had a word with Sir Malpani and his behavior of handling each of his patient personally is commendable. 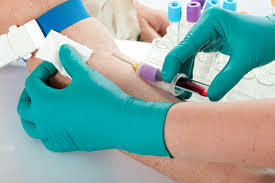 He immediately advised to do a retest of the sample in another lab and asked my wife to take rest. After a week or so it clearly indicated that my wife was pregnant and our lives filled with joy once again. With on and off a tough journey of pregnancy and blessings of God and our elders and with a strong and superb positive and experienced to the point support of Dr Anirudh & Dr Anjali Malpani and hospital staff and their team members today our lives are filled with giggles of our little baby Advik who arrived in our world on 16th November 2015 and gave a new aim to our life. Being thankful will be very less its like they gave us a new life. We both truly appreciate all your efforts to fulfill lives of couple like us so happening and showering our lives with happiness. We wish you all a very best in life. Being able to help create success stories like this is one of the reasons why being an IVF specialist is the best job in the world ! This is an important question but it's a difficult one to answer. Some doctors will swear that it helps to improve fertility, and so will lots of patients. However, this is what we call anecdotal evidence - I did yoga and I got pregnant , which means that yoga improves pregnancy rate. The problem is that we are then confusing correlation with causation, and it's very hard to document a cause and effect relationship when there are so many confounding variables. There will be other doctors who'll say, "No, this is not evidence based medicine. No one has ever proven this , because no randomised controlled clinical trial has been done," . In their mind, this proves that yoga doesn't improve pregnancy rates. The truth is that we still don't know whether the answer is yes, or whether it is no. Perhaps, the answer is - Maybe , and that in some patients, it's possible that yoga improves clinical pregnancy rates but we don't have proof as yet. The reality is that no one's going to do a clinical trial to answer this question, because it can be so expensive to do so . This is where empirical therapy comes in. Yoga is a low cost, low risk intervention, and it's well worth trying . There are no downsides to doing it, and while we don't have any proof that it improves fertility, the fact that it may help means there's little downside in doing it to see if it helps you. 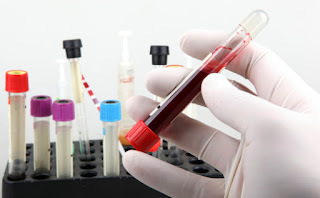 Why did my IVF cycle fail? What went wrong, Doctor? I just had a chat with a patient where we had transferred perfect blastocysts into her uterus with a perfect endometrium. She hadn't got pregnant so she was obviously concerned and wanted to know - What went wrong doctor ? 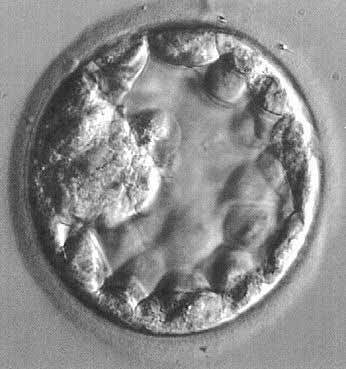 Did I do something wrong which stopped my embryos from implanting ? 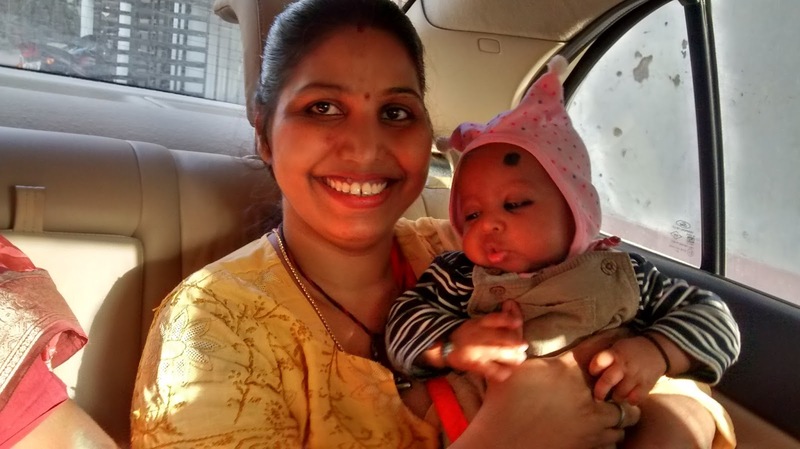 I told her that just because the IVF cycle had failed did not mean that anything had gone wrong - and that the word wrong itself was the wrong word to us. It's an emotionally charged term, which is very judgmental. It suggests that the reason for the failure was that either something was wrong with the medical treatment ; or that there's something wrong with her uterus or her embryos. The reality is that implantation is often a matter of luck. I agree luck is not a very scientific word , but not everything in biology can be dissected, explained or controlled, and the sooner we learn to accept this, the better for everyone ! However, this requires a lot of maturity, and counseling is extremely important . 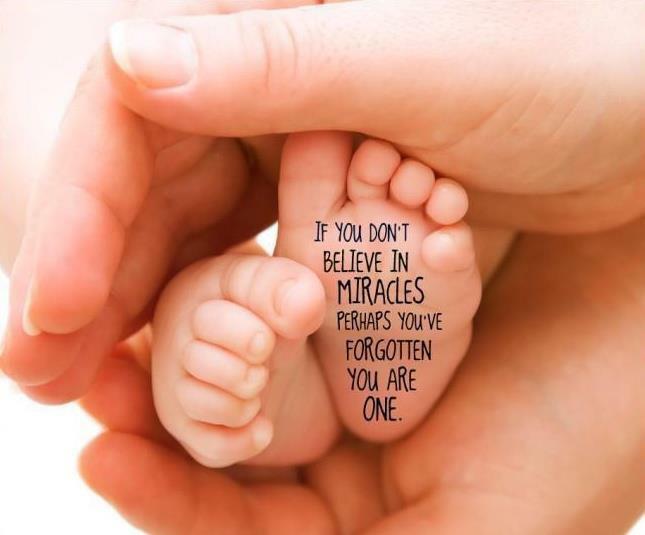 Patients need to to accept that the IVF success rate is not 100%, that while we can control some variable to improve their chances of success, once we have transferred the embryos back into the uterus , we have no control over the implantation process. This is why patients need to do their homework, so that they have realistic expectations before they start the cycle. We always do an analysis for every IVF cycle , but we don't wait to do it until after the beta HCG is negative. We do a premortem, at the point of the transfer , because this is the final checkpoint , over which we still have some control. After this, we have no ability to predict or manipulate the fate of the embryo , which means there is no point in doing any further analysis , because we still cannot open this black box. After transfer, everything is guesswork, and speculation about the final outcome is quite pointless. At the time of transfer , we check the endometrial thickness and texture; we check the quality of the embryos , and show them to the patient; and we make sure that the embryo transfer went smoothly. If all these three things are fine, then we tell the patient that their IVF cycle went off well. However, this doesn't mean that they will get pregnant in this cycle, no matter how much we would all love for this to happen ! The good news is that if the cycle has progressed well, this means that we have been able to find the right medical formula for you. After this, it's just a question of being patient and repeating the cycle, until you finally get lucky ! This requires a lot of maturity and discipline on the part of the patient. However, it's important that patients don't start getting desperate or frustrated , and they should not ask the doctor to change the treatment protocol just because the first cycle has failed. Playing the woulda, coulda, shoulda game just adds unnecessary stress to your life, and doesn't improve your chances of getting pregnant ! 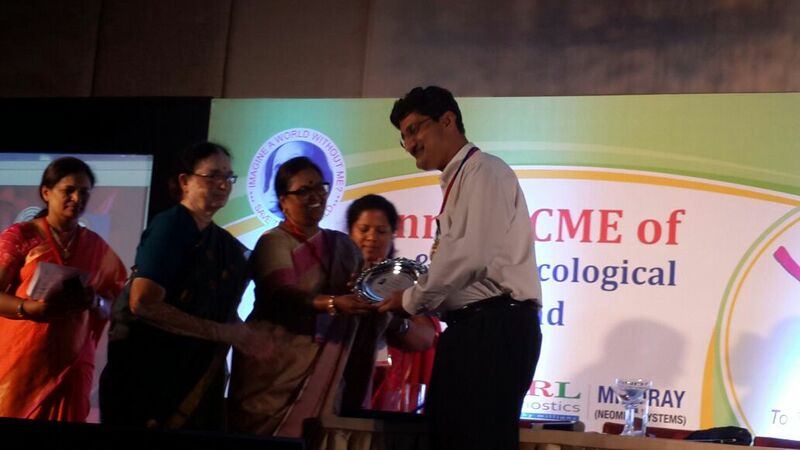 I was honoured to deliver the Dr. Vidya Devi Shenoy Oration at the “YUKTI 2016” Annual CME of the Hyderabad Ob/GYN Society on 20th March 2016. 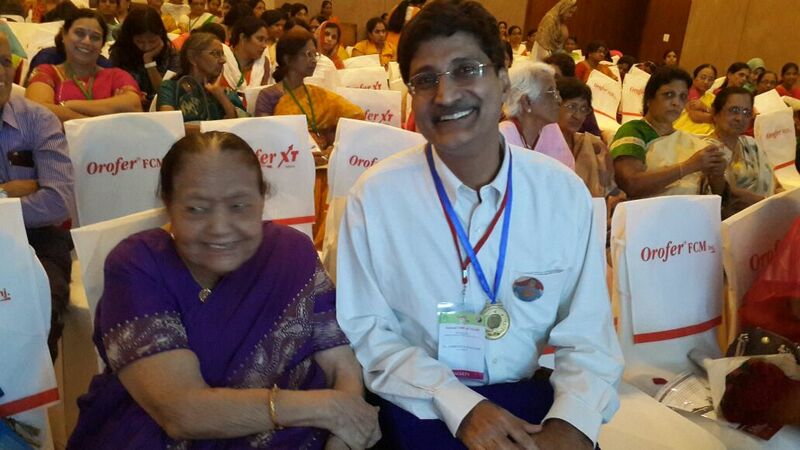 Dr Vidya Devi Shenoy is a living legend. She is now 94 years old, and still full of life and energy,. She has successfully transmitted this to her daughter, Dr Mamta Deendayal; who in turn has passed on these great genes to her daughter, Dr Arti Deendayal ! In her honour, I tried to describe the qualities which a modern doctor needs to imbibe in order to follow in her footsteps. There's no question that Doctor Google can be very powerful - after all, it can provide you with all the information you want on IVF ! It's also equally true that just like any powerful medicine, it can have a lot of side effects. A lot of husbands are very worried when their wives go hunting for information about IVF on the internet . They often get obsessed looking for abstruse minutiae, and will spend hours searching for information. Husbands are protective, and are very worried about the effects of poor quality information on their wives. 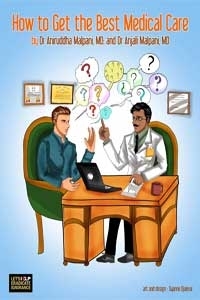 They know that a lot of the information on Google is unreliable, because it comes from poor quality websites ; commercial organizations which are out to peddle their wares; or bulletin boards, which are full of posts uploaded by clueless patients. Most of this information which has never been quality-controlled or verified. This is why a lot of husbands will stop their wives from going on the net. They get irritated when they surf for hours on end, and the standard advice they provide is - Please don't become half a doctor - a little learning can be dangerous ! , Why can't you just trust our doctor and let him do what's right for us ? However, ignorance is not bliss , and knowledge is still power ! The reality is that information is never good or bad - It can either be reliable or unreliable; updated or outdated; easy to understand or hard to figure out. It's not the information per se which causes problems , it's the way you interpret it ! This depends upon your background knowledge, which allows you to make more sense of what you read; and your ability to critically interpret it . Are you able to analyse the context in which the information is being provided ? Is it an individual person's opinion ? an established medical fact ? is it based on extensive research? or is it the result of a single animal study ? It does require a sophisticated user to make good use of Doctor Google. Blaming Doctor Google really doesn't help anyone. Just like a powerful drug, which can have good effects as well as side effects , it's up to us to learn to use such a powerful weapon intelligently. It can help you find the best IVF clinic, for example, by making sure you ask the right questions to the IVF doctor when selecting a clinic. 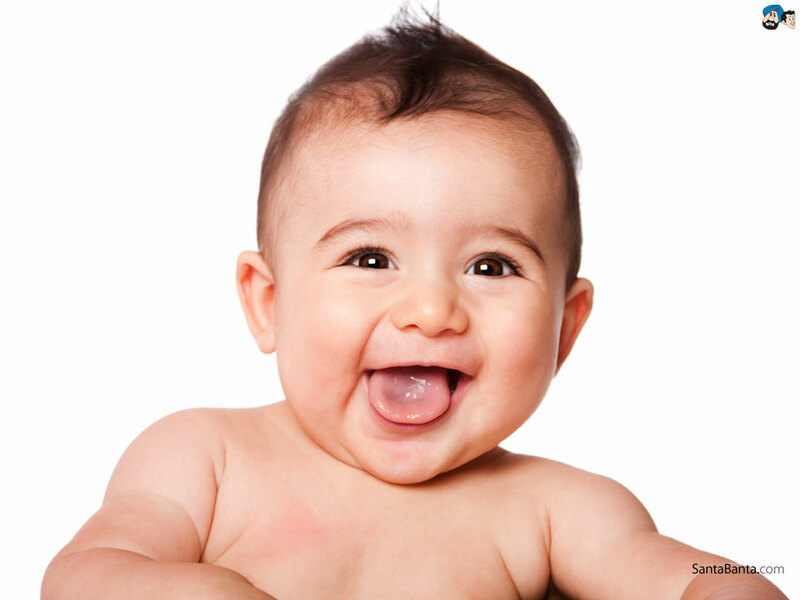 It can teach you about the importance of demanding photos of your embryos, and how to interpret them, so that an IVF clinic cannot take you for a ride ! The combination of a motivated patient; Dr Google ; and an empathetic IVF doctor who can help you make sense of the information your unearth can definitely help you to improve your chances of getting pregnant ! 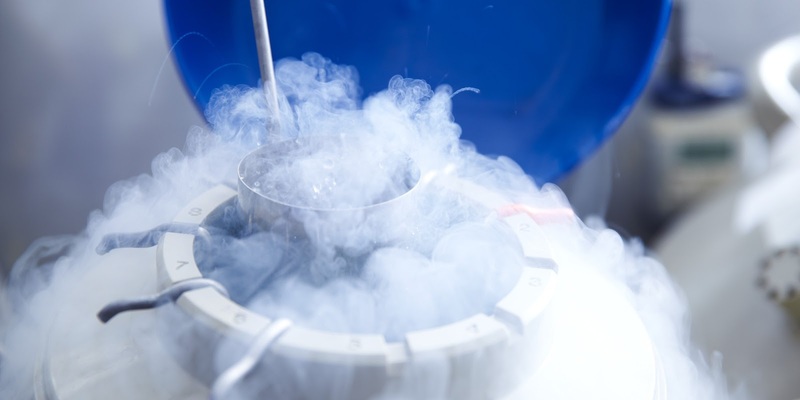 We know that embryos don’t always become babies, but patients would like some sense of what their chances of success are, with the particular embryo we have transferred for them . 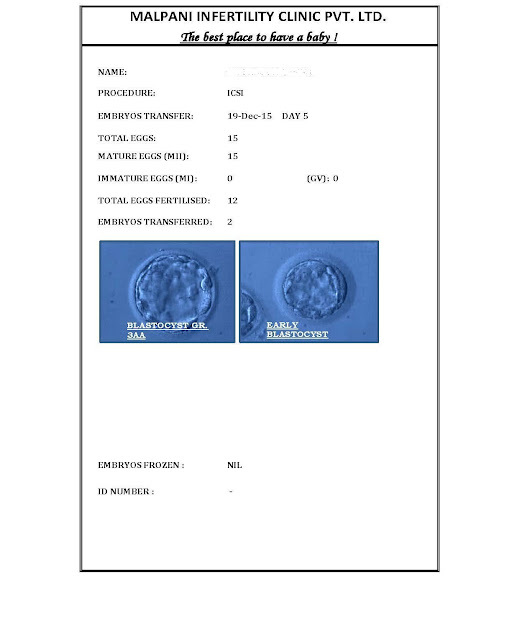 Thus , we know that blastocysts have a better chance of implanting, as compared to Day 3 embryos; and that top grade blastocysts ( for example, those which are hatching) have a better chance of achieving a pregnancy. The problem is that the only way we can grade blastocysts today is by looking at them under the microscope. This is a pretty crude technique, because even if two blastocysts look exactly the same, they may have completely different implantation potentials, and this is one of limitations of embryo grading. 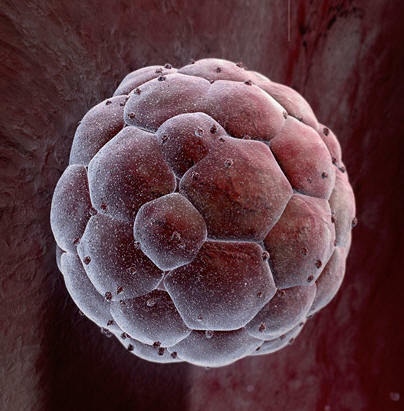 After all, looking at an embryo just provides us with an snapshot image, and we are much more interested in the timeline of the embryo because we want to predict its fate. We want to be able to estimate the future of this embryo - whether it will implant and become a baby or not - and this is why a single picture captured at a given instant is not enough. Similarly, embryos from poor ovarian responders have a much poorer chance of implanting. This can cause a lot of heartburn for these patients. When you have a patient with poor ovarian reserve, and you can manage to transfer a top a quality embryo for her, everyone is on top of the world. 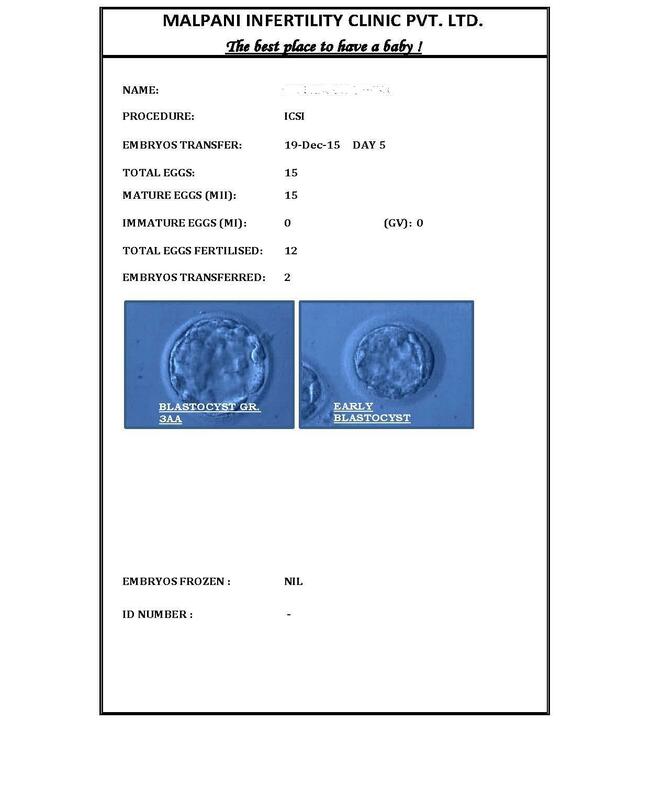 However, the very fact that she has required a high dose of injections in order to grow enough eggs to get a high quality embryo itself means that the implantation potential of this embryo is compromised. The best analogy I can give is of two cars , both of which are cruising at 20 miles per hour. Now if one car is in first gear, you know that car is performing well; but if the other car needs to be pushed into fourth gear in order to get it to go at 20 miles per hour, you know there is a problem in the engine of the second car , and you are not likely to buy it. The truth is that there are lots of intangible biological variables involved in embryo development. Since we still cannot track or measure these, we end up doing a poor job of predicting which embryos will implant successfully. While we can do our best to use superovulation protocols which maximise the number of high quality eggs we can collect; and while we can try to optimize culture conditions to be kind to the embryos, the truth is that if that gorgeous embryo has a genetic defect , because it’s come from a poor quality eggs, or an old egg, there is nothing we can do to repair that. A sneak peek at what happens in the IVF lab ! Lots of couples believe that being stressed out will reduce their chance of getting pregnant in an IVF cycle. After all, doesn't everyone know that stress is bad for you, and that it can harm the delicate balance of the reproductive system ? Many patients blame themselves for their IVF failure by feeling that they prevented their embryos from implanting because of their high stress levels . This is especially true when they start getting early pregnancy symptoms .They start believing that this proves that their embryos implanted, but they couldn't hold onto them, because they were too stressed out , and this caused them to "reject" their embryos. This is one of the reasons why mind / body programs on stress reduction are very popular in IVF clinics - they help patients to cope with their stress better. However, the truth between stress and IVF success is a little bit more nuanced. I honestly don't think that stress levels affect IVF success rates, because embryo implantation is a biological process and whether you're stressed out or not , if the embryo is going to implant , it will. For example, a woman who gets raped has enormous stress levels , but if she's going to get pregnant , she does. 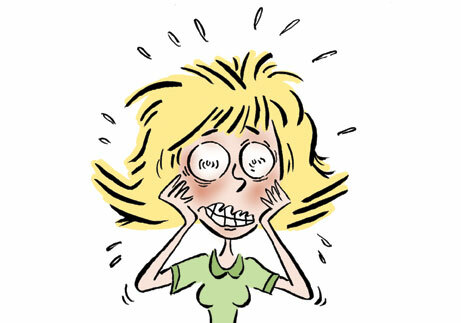 I don't believe that stress causes infertility, I think it's the infertility which causes the stress ! I feel that blaming the stress for the IVF failure is a bit like blaming the victim for being unable to control a biological process , and I think that's unfair. However, I also believe that patients who can cope with their stress more effectively are much more willing to go through a second and a third IVF cycle. 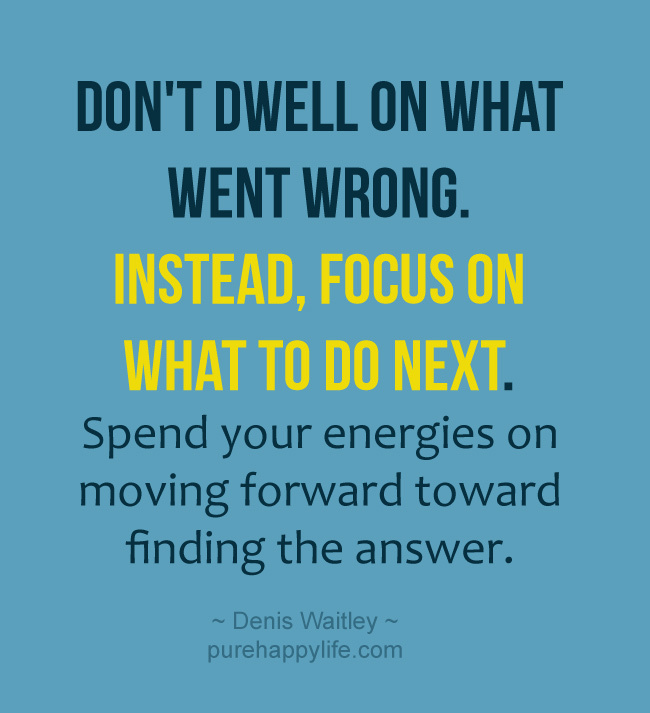 This is what really makes the difference between IVF success and IVF failure for an individual. Patients who are extremely stressed out and cannot cope with the ups and downs of the first IVF cycle will refuse to do a second cycle. They drop out , and thus deprive themselves of their chance of having a baby. Because they don't have emotional stamina, they don't give themselves enough opportunities to allow their IVF cycle to succeed. On the other hand, patients who can cope with their stress well are quite willing to do a second and a third cycle if required. They are mentally prepared and emotionally resilient, which means that over time, their cumulative conception rate is much higher !